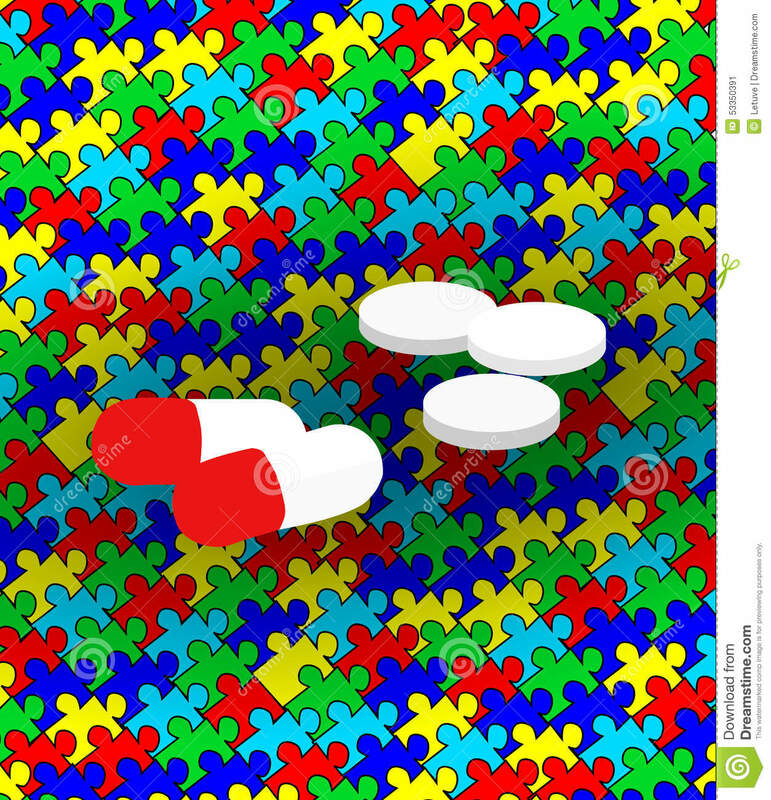 (RxWiki News) A possible treatment for autism has been granted expedited development and review. The US Food and Drug Administration (FDA) has granted "breakthrough therapy designation" to the pharmaceutical company Roche for its drug balovaptan. The medication is meant to treat autism spectrum disorder (ASD). Breakthrough therapy designation is given to medications that have shown early promise of greatly benefiting patients or those that may help patients who currently have no treatment options. This designation speeds up the development and review of the drug. This designation is based on the results of a phase II trial that evaluated the use of balovaptan in adults with autism. Balovaptan showed potential to improve social interaction and communication in people with autism, the trial found. ASD, a neurological and developmental disorder, begins early in childhood. ASD affects the way patients act and interact with others, communicate and learn. Some may perform repetitive behaviors. ASD will continue throughout a person's life. It is called a "spectrum" disorder because people with ASD can have a range of symptoms. Currently, no medication is approved to help improve the social difficulties, repetitive behaviors and communication challenges seen in those diagnosed with autism. An ongoing phase II trial of balovaptan is investigating the drug in children and adolescents. Additional studies are being planned, according to Roche. If results from the preliminary study are confirmed in further research, balovaptan may become the first medication to help those with the social and communication symptoms of autism. Speak with your health care provider about any concerns or questions you have about autism.